Being bad isn't all it is cracked up to be. There are always consequences for your actions. But when you are good, you will reap the rewards. 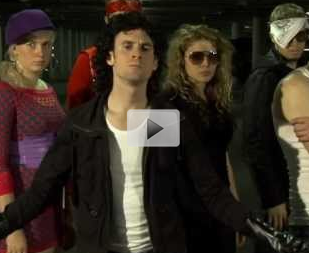 This fun parody of Michael Jackson's "Bad" shows just what you can do to be good and reap all those rewards.